like to "markdown" until Friday, September 5th. 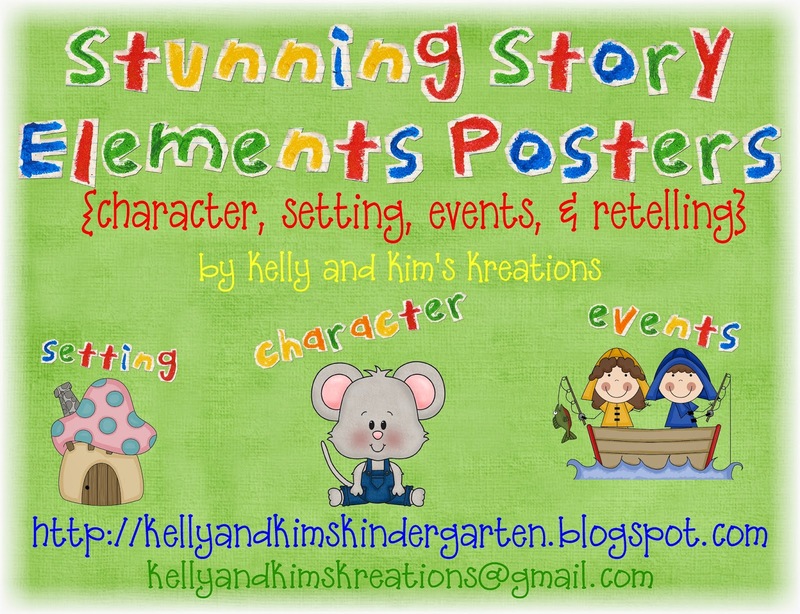 These posters offer your students great visuals while learning about or reviewing characters, setting, and events., as well as when retelling a story. You have the option of printing the posters as a one page visual or as a poster. We like to post them on our wall near where we hold large group as well as small group for easy reference. We have also included a list for general comprehension questions to ask your students while focusing on the various story elements. Thanks for visiting! Don't forget to check out more fun products on sale from other teachers in the linky below! I'm your newest follower! 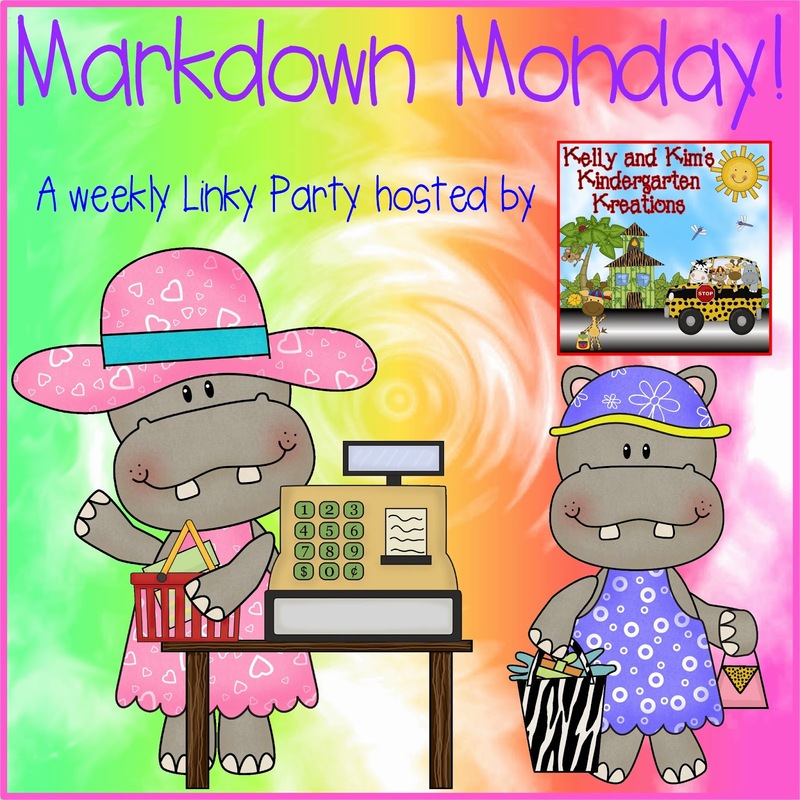 So excited to be a part of "Markdown Monday!"